Al Thompson | HarlemGal Inc. The Huffington Post reports today that actor and filmmaker Al Thompson is working on a digital series “that showcases Harlem’s influential culture” in Lenox Avenue. 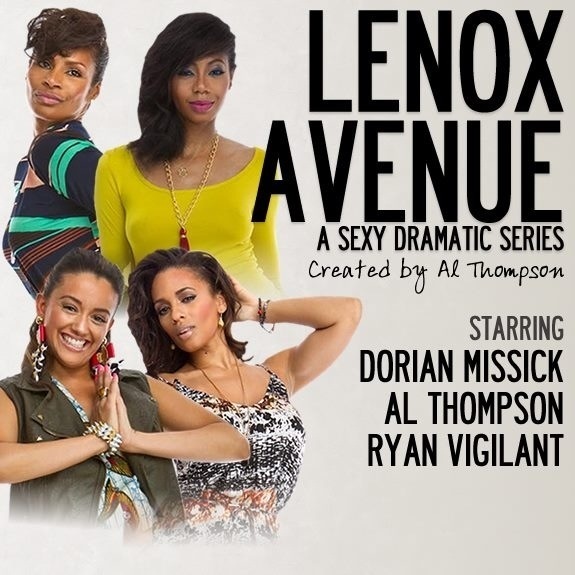 According to the article, Lenox Avenue is centered on three friends as they navigate through the challenging dating scene in Harlem, which is a lot of territory to cover when it comes to “looking for the one.” And Mr. Thompson is from Harlem (born and raised), so he’s been witnessing its change and felt it was time for Harlem to be depicted in a positive light on the web other than the stereotypical TV series or films we have seen in the past, such as New Jack City or New York Undercover. 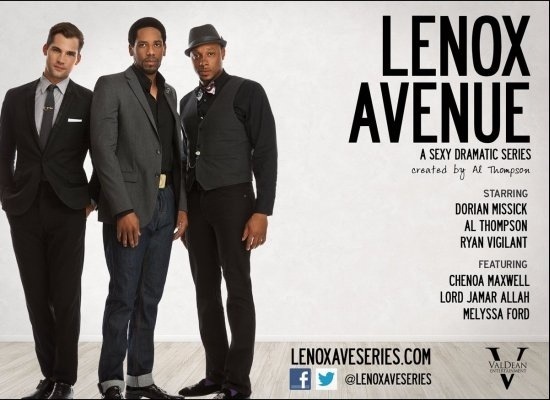 To read the entire article with Al Thompson, go here, or go to LenoxAvenueSeries.com to learn more about the web series.